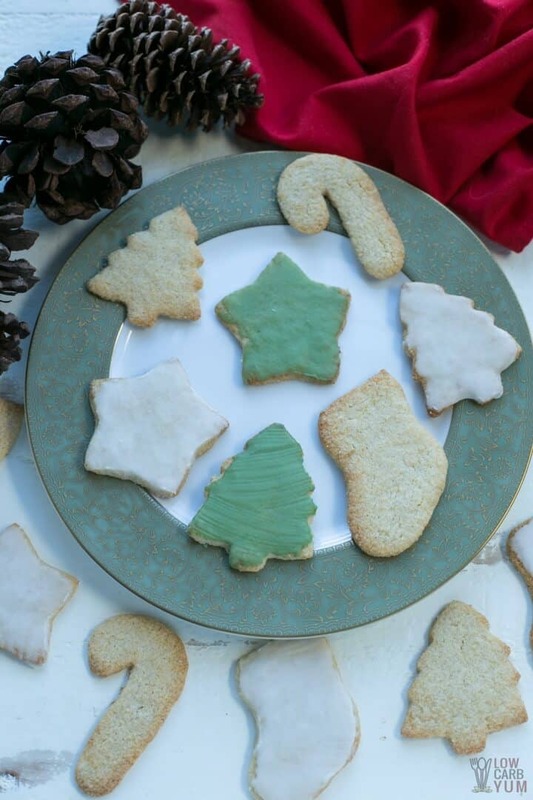 Low Carb Christmas Cookies! 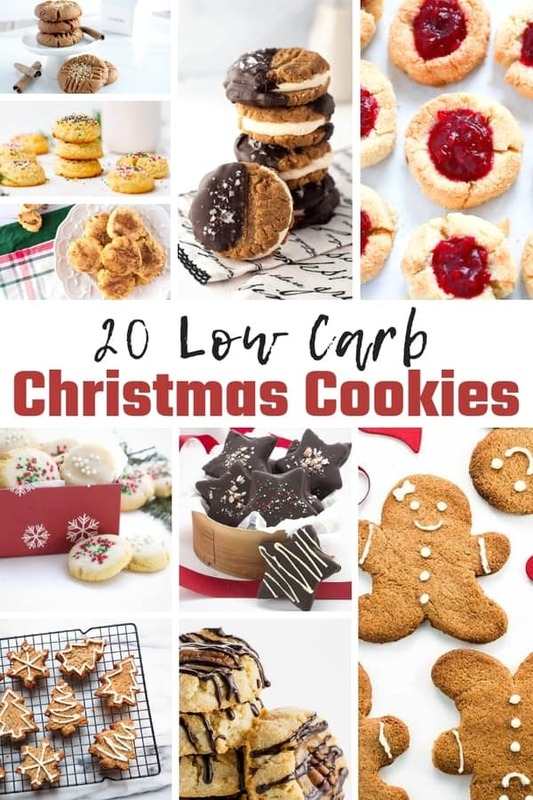 You can totally fill up the cookie tray with these Low Carb Christmas Cookies and not miss out on any of the Christmas Cookie awesomeness! 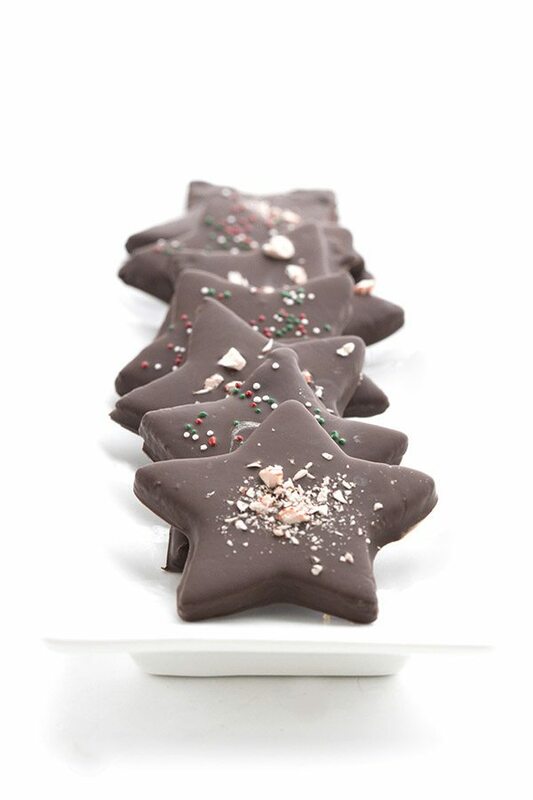 Cookies are one of my favorite things about the holidays. I love baking cookies, I love eating cookies and well I just love cookies. LOL. 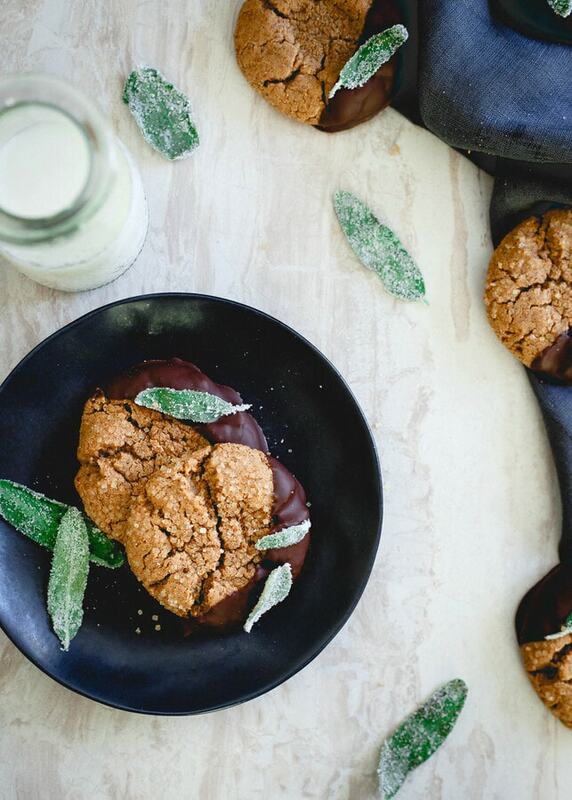 But sticking with a low carb diet can be very challenging if you are a cookie lover. Thankfully there are a lot of amazing Low Carb Christmas Cookies! 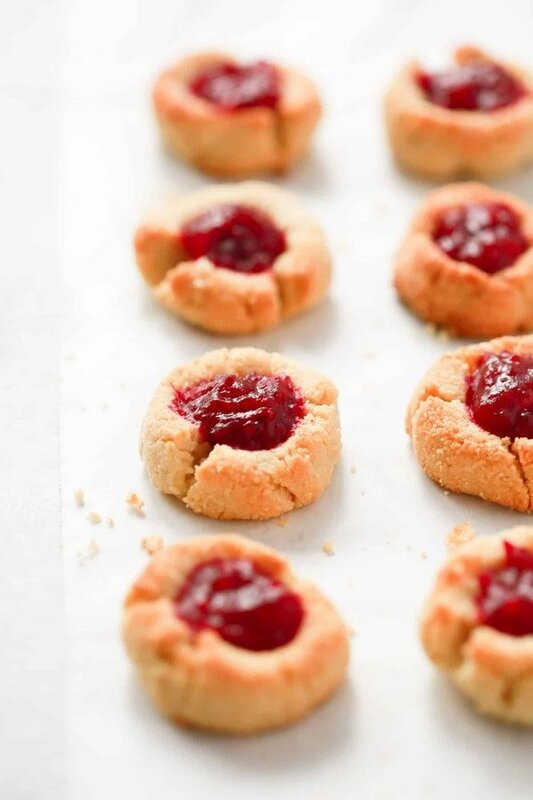 The baking list for most Keto and Low Carb Christmas cookies is a bit different then your normal cookie baking. To make your life easier I have found the important ingredients that you will need to do your Low Carb Christmas Cookie baking for you! Plus I have gotten some exclusive discounts for you too! Lakanto Sweeteners including Golden Sweetener, Monkfruit Sweetener and Powdered Monkfruit Sweetern – Use coupon code MIDGETMOMMA for 20% off sitewide! Need more Low Carb and Keto Friendly Desserts for your Holiday Baking? Check these out!